Choose our Sagrada Familia Private Tour and explore the history of the symbol of Barcelona, the Sagrada Familia, with a fabulous 2 hour private tour. You will learn all about Gaudi and his iconic masterpiece, with the freedom to ask your guide any questions you may have. 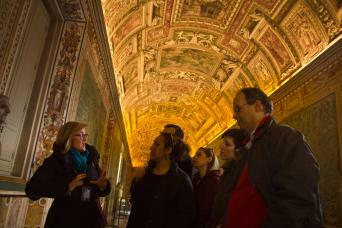 You will meet your full licensed private guide at the Sagrada Familia, where you will begin your tour with an exploration of the church's stunning facade. 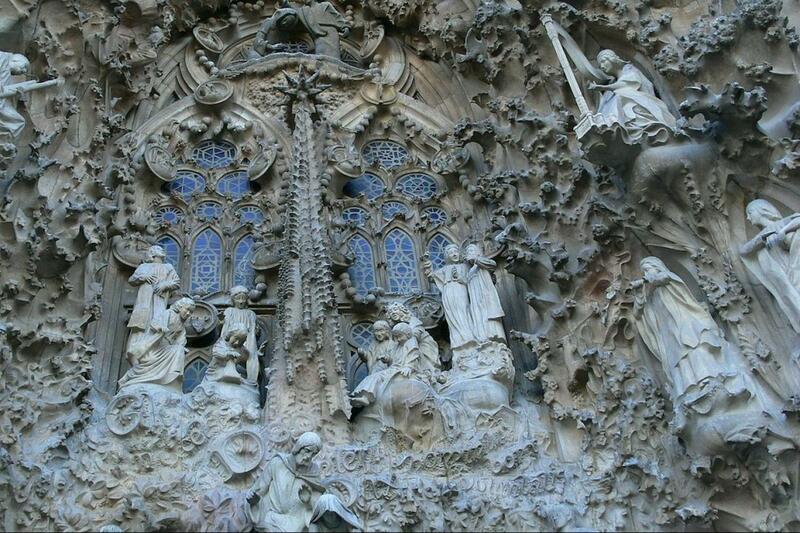 With its intricate carvings and dreamy spires, the Sagrada Familia is incomparably beautiful. Next you will enter the Sagrada Familia with skip the line tickets like true VIP! 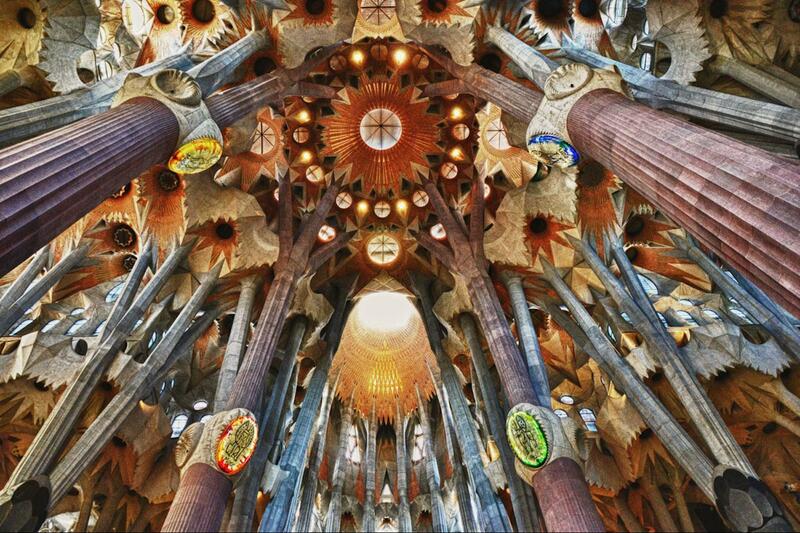 You will be blown away by the beauty of the Sagrada Familia’s interior. Its stain glass windows cast a spell-binding light on the church. 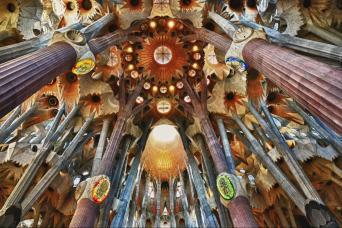 With the help of your guide you will discover the motivation behind this choice of Gaudi’s. You will learn all about the thought process behind his architectural style. Did you know that Gaudi is widely hailed as the founder of architectural Modernism? As Gaudi’s flagship work, the Sagrada Familia is thus considered a manifesto of the Modernism movement, a mixture of Gothic and Art Nouveau. Did you know Sagrada Familia is not finished yet? 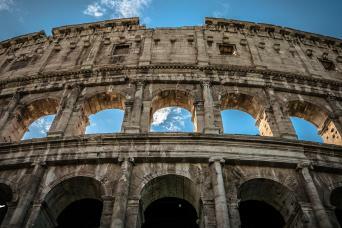 Works are still in progress and so they will be till 2026, when the construiction should be ended. During your Sagrada Familia Private Tour you will find our so many interesting things, not only about the monument itself but also learn about Gaudi’s life and the man himself. Your guide is an expert on all things Gaudi and will be able to answer any questions you may have. On request we can also book you tickets to climb one of the towers of the Sagrada Familia with your private guide. Do not hesitate and make sure your visit to the Sagrada Familia to be unforgettable... Book our Sagrada Familia Private Tour today!